The program is collecting gifts to distribute to those served in Crossroads Programs’ treatment and community programs. Cherry Hill residents can give gifts to tweens and teens in need this holiday season through the Crossroads Holiday Youth Gift Collection Program. In its second year, the program is collecting gifts to distribute to those served in Crossroads Programs’ treatment and community programs. 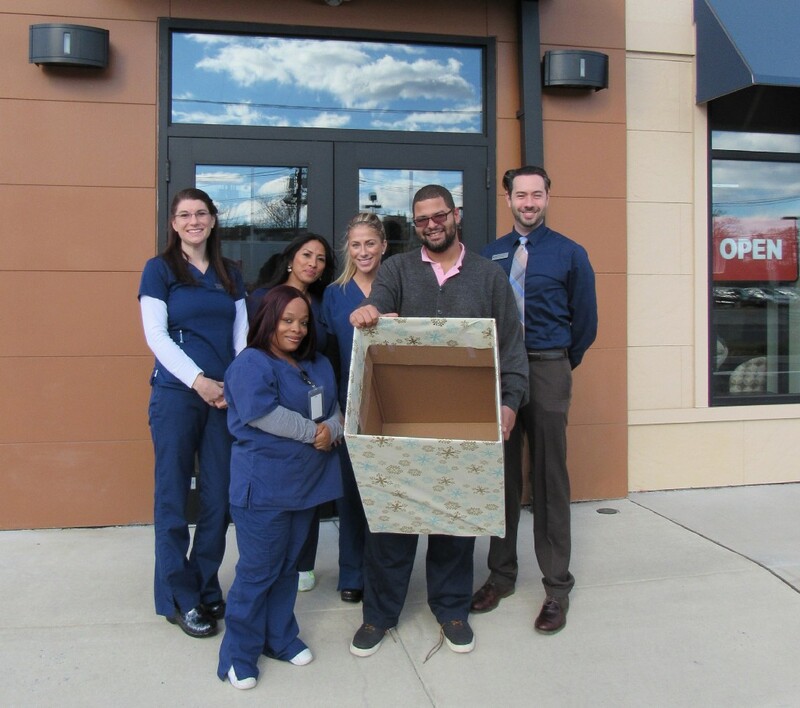 This year, gifts are being collected at 16 MedExpress Urgent Care New Jersey locations, including the MedExpress on Route 38 in Cherry Hill. Gifts are being accepted through Saturday, Dec. 17 at the MedExpress check-in counter.